People who come to Switzerland always ask me which is the central place one should be located to do day trips! 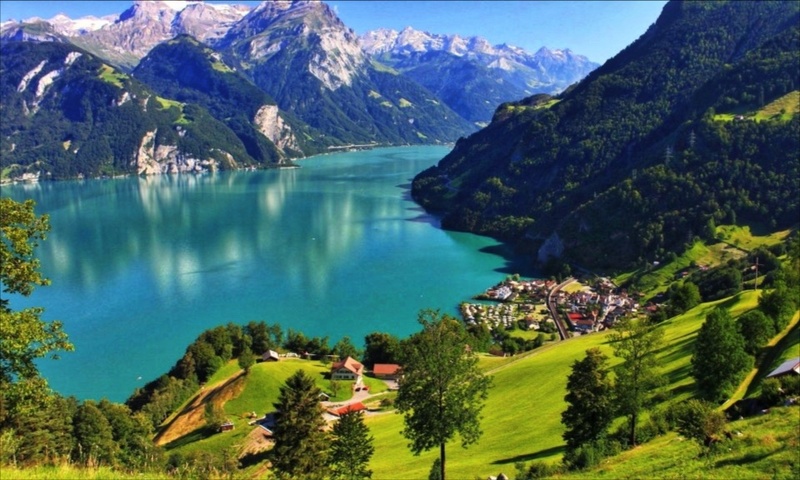 For me it is either Interlaken or Luzern one should choose as a base if the intention is to rent a chalet and do day trips. Lucerne is a city in central Switzerland. Because Switzerland has four “national” languages, the spelling of the city’s name is also rendered in French (Lucerne, [lysɛʁn]), Italian (Lucerna, [luˈtʃɛrna]) and Romansh (Lucerna). There is also the spelling in the local Swiss-German dialect: Lozärn. Although the English spelling matches the French, and the Romansh the Italian, the pronunciations vary. Inevitably this causes confusion for tourists new to the country. 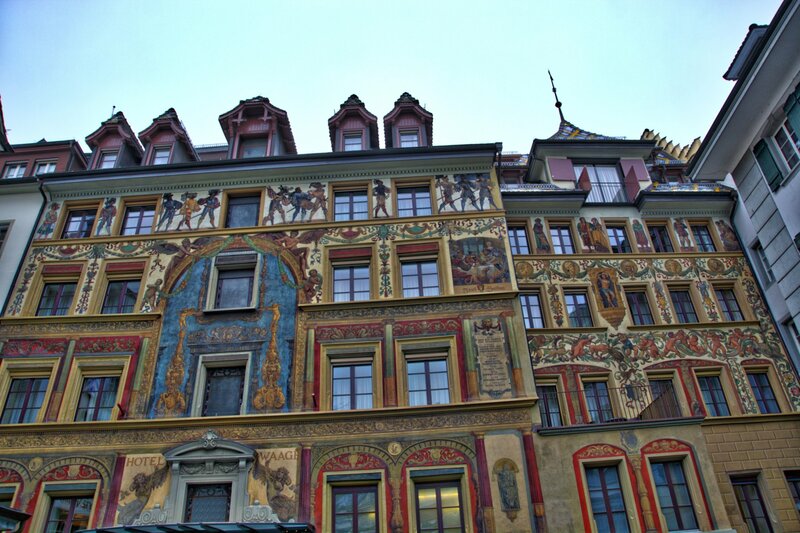 Luzern is a mid town with a population of less than 90,000. I choose to go to Luzern for a relaxed weekend when I need a break from Basel. 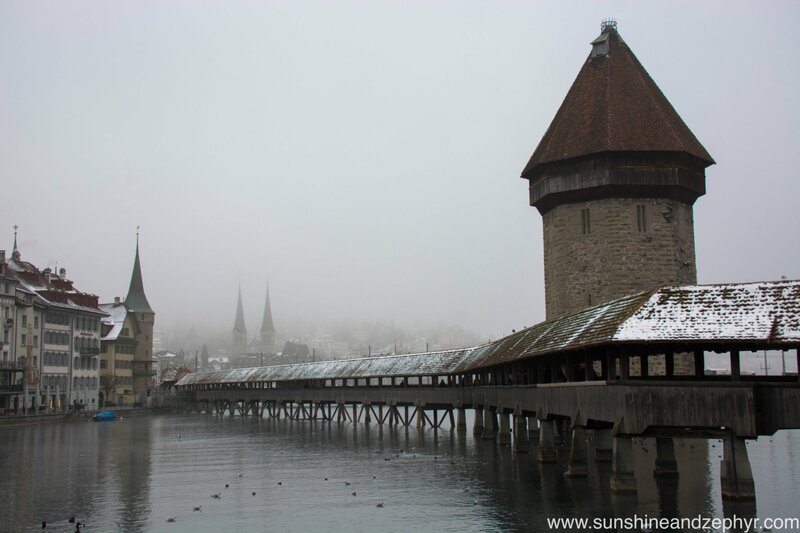 So why should it be a base and what kind of day trips can be undertaken from Luzern? 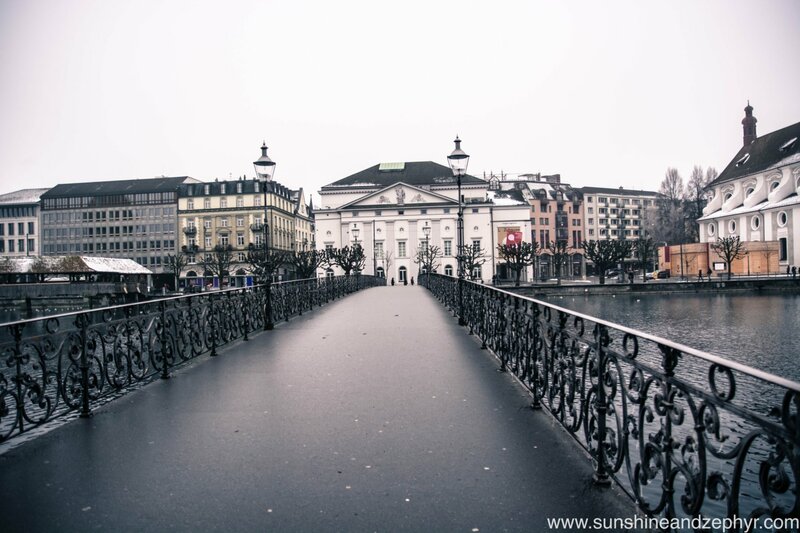 The Kapellbrücke is a covered wooden footbridge spanning diagonally across the Reuss in the city of Lucerne in central Switzerland. Named after the nearby St. Peter’s Chapel, the bridge is unique because it contains a number of interior paintings dating back to the 17th century, although many of them were destroyed along with a larger part of the centuries-old bridge in a 1993 fire. Subsequently restored, the Kapellbrücke is the oldest wooden covered bridge in Europe, as well as the world’s oldest surviving truss bridge. 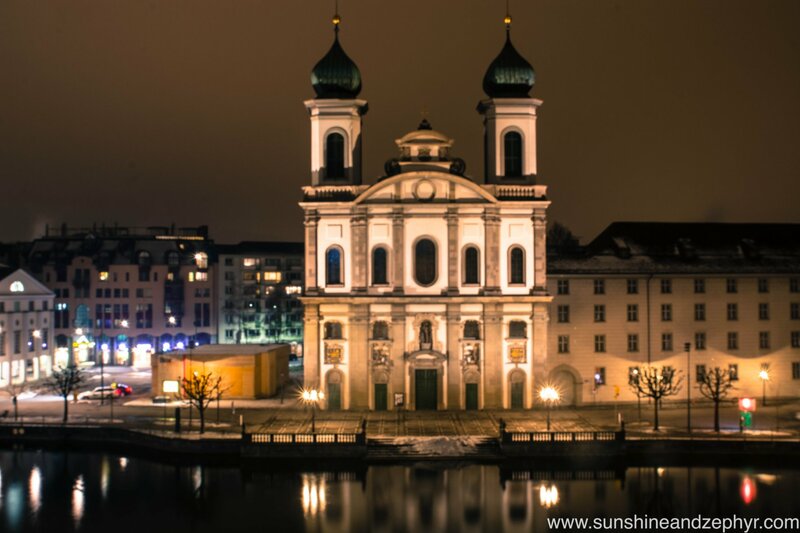 It serves as the city’s symbol and as one of Switzerland’s main tourist attractions. There are many shops and bars around to have a coffee or a glass of wine! Photo Tip: Take your tripod and try taking night shots of the bridge, it looks very serene and beautiful. 2. Lake Luzern: The entire lake has a total area of 114 km² and has a complicated shape, with several sharp bends and four arms. During summers the lake offers lot more activity. One can Kayaking or take a boat ride in lake Luzern. Steamers and other passenger boats ply between the different villages and towns on the lake. How to reach: From the landing stage in the centre of Lucerne, the boats of company SGV operate on Lake Lucerne to Weggis and Vitznau, then continuing to Brunnen and Flüelen on the Gotthard Line. From Weggis an aerial cableway takes you to Kaltbad-First station on the rail railway line from Vitznau to Rigi Kulm, if you continue to Vitznau you can take the railway to the top of Mount Rigi from there. SGV boats run up to hourly from Lucerne to Weggis and Vitznau, depending on the season. The journey takes roughly 45 minutes to Weggis, about an hour to Vitznau. Tickets are available at the landing stages of each station and on board the boats. Holders of Eurail and Swiss Pass tickets travel free of charge, a 50% discount is granted for holders of InterRail tickets. 3. 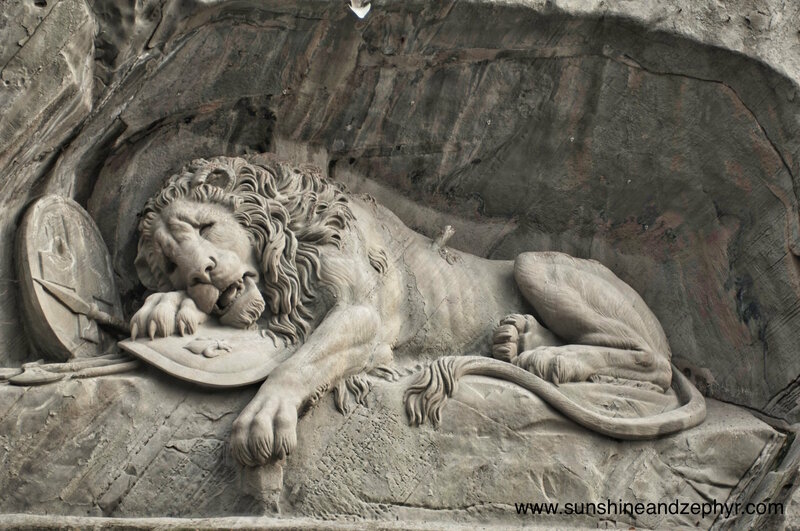 Lion Monument: The Lion Monument (German: Löwendenkmal), or the Lion of Lucerne, is a rock relief in Lucerne, Switzerland, designed by Bertel Thorvaldsen and hewn in 1820–21 by Lukas Ahorn. It commemorates the Swiss Guards who were massacred in 1792 during the French Revolution, when revolutionaries stormed the Tuileries Palace in Paris. If you base is Luzern then a half day or a day trip option could be Mount Rigi also called as the “Queen of Mountains”. The mountain rises high above the surrounding lakes and offers stunning views over almost the whole of Switzerland, from the hilly landscape in the north to the impressive summits of the Alps in the south. Mount Rigi offers a wide variety of activities, ranging from well-signposted hiking and walking trails to bike routes and launch sites for paragliders and a minigolf course. Of course there is also a number of cafés and restaurants if you just want to relax and enjoy the day. 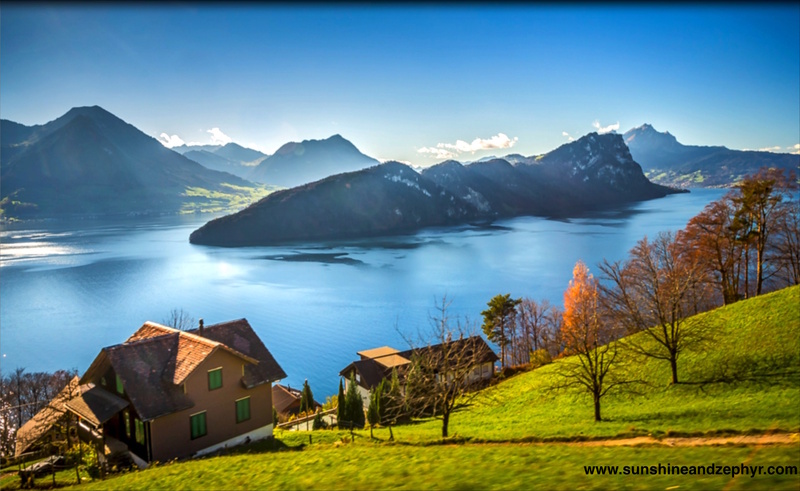 Photo Tip: For best views over Lake Lucerne, take a seat on the left hand side of the train. After about 15 minutes the train reaches Kaltbad-First station, with connection to the aerial cableway down to Weggis. 5. 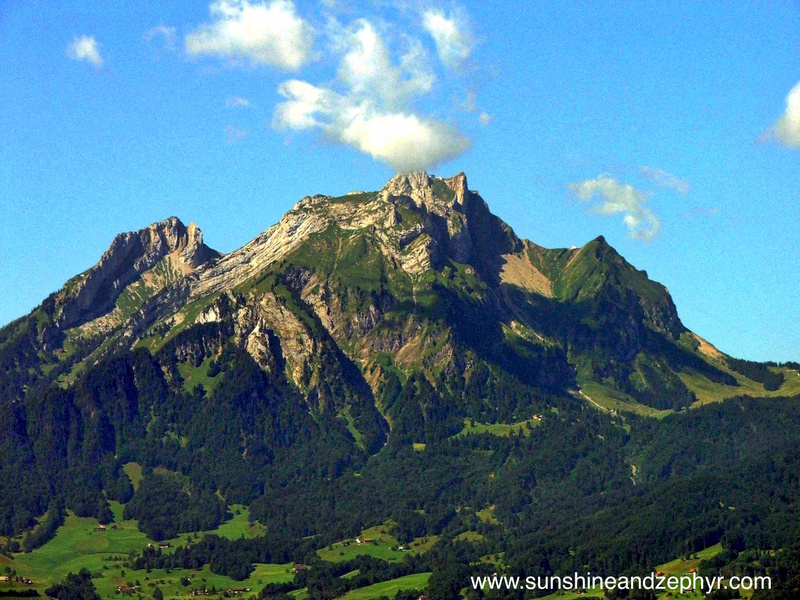 Mount Pilatus: Pilatus is a mountain overlooking Lucerne in Central Switzerland. It is composed of several peaks, of which the highest (2,128 m (6,982 ft)) is named Tomlishorn and is located about 1.3 km (0.81 mi) to the southeast of the top cable car and cog railway station. The two peaks right next to the stations are called Esel meaning Donkey (2,118 m (6,949 ft)), which lies just east over the railway station, the one on the west side is called Oberhaupt. Photo Tip: There are various hiking paths on the peaks and there are directions that guide to various photo view points. These are must visit to get some spectacular views. Take the Esel Trail to hike and get amazing views. How to reach: Take the Golden round trip from Luzern to Pilatus and back. 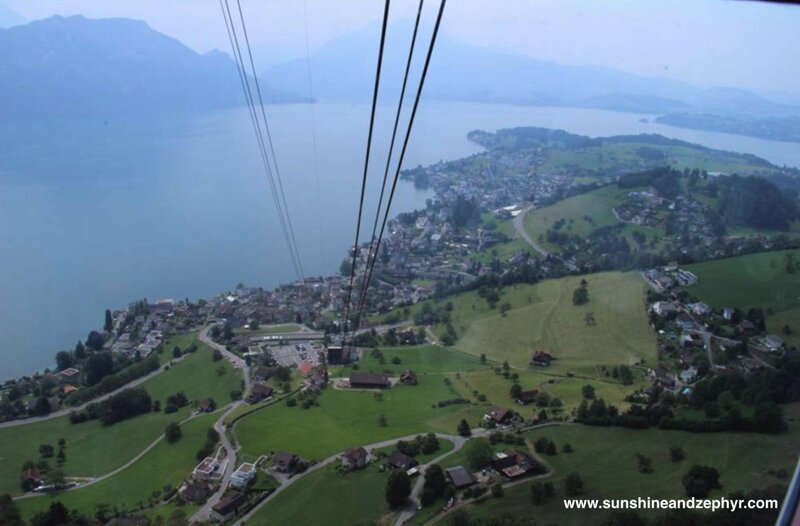 It is a combination of a scenic gondola ride and an aerial cableway to the summit of Mount Pilatus. On the return journey, take the world’s steepest cog railway back down the mountain, and a beautiful boat trip on Lake Lucerne back to the city. This way you can make the most of three to four days keeping Luzern as base and combining the trip with stellar mountains and lakes. What a beautiful nation Switzeralnd is . Really , God created the Human Being but this nation is a master piece of nature and Human efforts !! 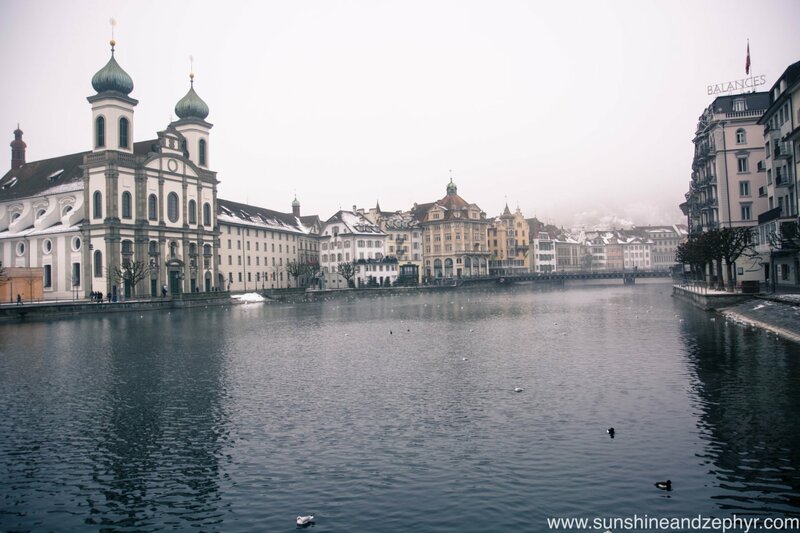 An excellent post, Shweta – an ideal piece for travel enthusiasts who wish to explore beautiful Switzerland and might not know of such amazing places. I remember being told by friends in Germany and Basel about Luzern during my trips to Basel. Couldn’t really visit ever but can experience it through the pictures and narration in this post. Excellent work, keep traveling and keep sharing! 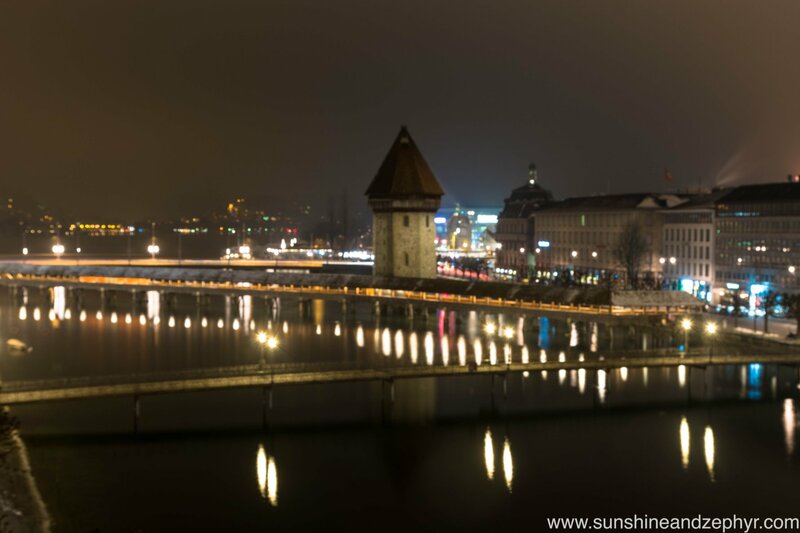 Lucerne somehow is quite special for me. Maybe it is the vibes the place gives out. Your post has gotten me so nostalgic. You have enlisted the best and the most loved places out here. Lucerne is my favorite, too. I would love to visit Mt Pilatus and take night shots of the lake. Mountains and lakes have always been my favorites…and they are in plenty there!